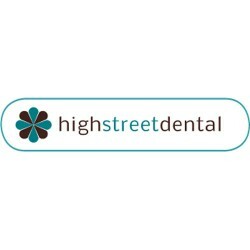 At Titchfield Dental Clinic, you’ll be welcomed into our brand new, state of the art, modern practice and cared for by our friendly, experienced team. 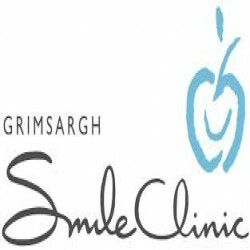 Whether you need a check-up or a smile makeover, we have everything you need to ensure you leave here beaming. 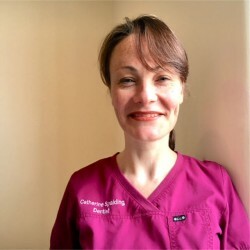 Cherrybank Dental Spa are a general dental practice who offer a very wide range of cosmetic, aesthetic and restorative treatments. 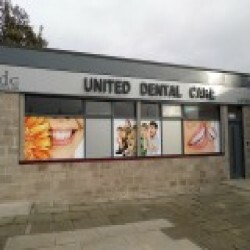 There are three Dental Spas conveniently located in Edinburgh and Perth and Glasgow. 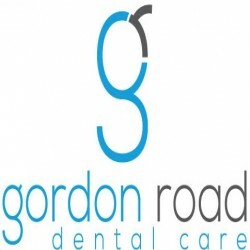 At Brandon Dental Care, we provide 24 hour dental implant and emergency services to our patient in Thetford Brandon. 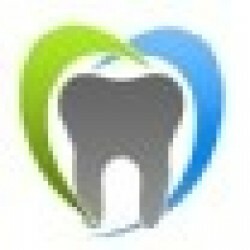 Our main objective is to focus on offering preventive modern cosmetic dentistry and best dental care. 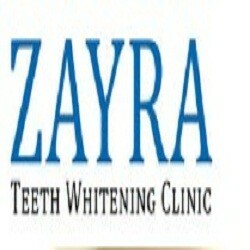 Contact today for further details! 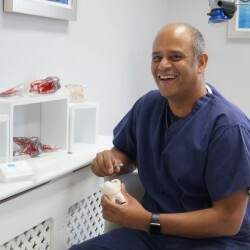 We offer a wide range of general dental treatments including white fillings, treatments for gum disorders, tooth-whitening and cosmetic treatments. 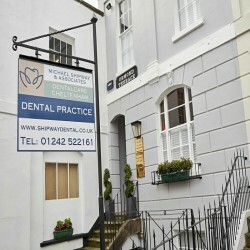 At Regency House Dental Practice in Cheltenham we offer a full range of modern routine and cosmetic dental care in relaxed and comfortable surroundings. 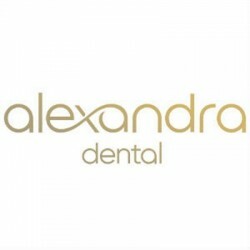 We offer a full range of treatment options from simple maintenance to more advanced aesthetic/cosmetic dentistry. 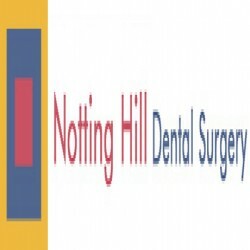 A dental practice in Beckenham with a passionate and experienced team offering NHS and private treatments including, preventative, cosmetic and restorative treatments. 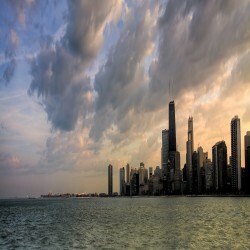 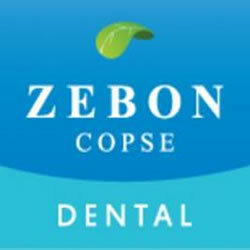 They offer a calm and relaxing environment for their patients. 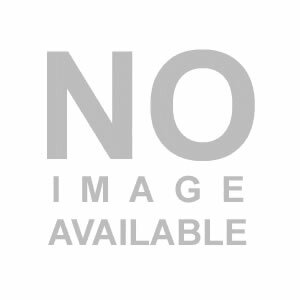 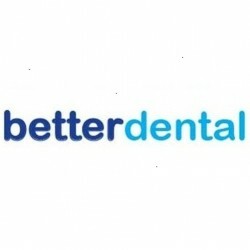 iDental London - a general and cosmetic dentistry in Shepherds Bush. 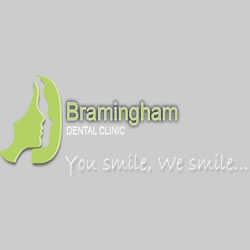 From invisalign to botox for facial rejuvenation, iDental offer professional experience and a comforting environment. 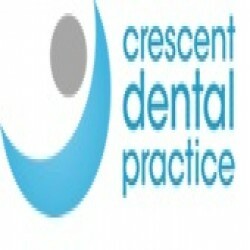 The Smile Practice are pleasant family friendly dental practices that offer private & NHS check-ups. 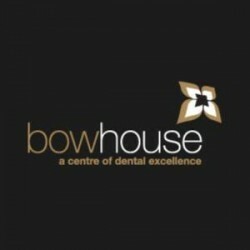 We also offer fantastic cosmetic dentistry, facial and body aesthetics & chiropody. 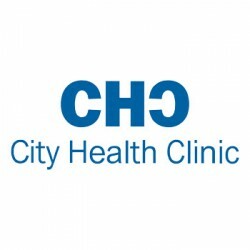 We offer our Clapham patients a friendly and wide ranging service. 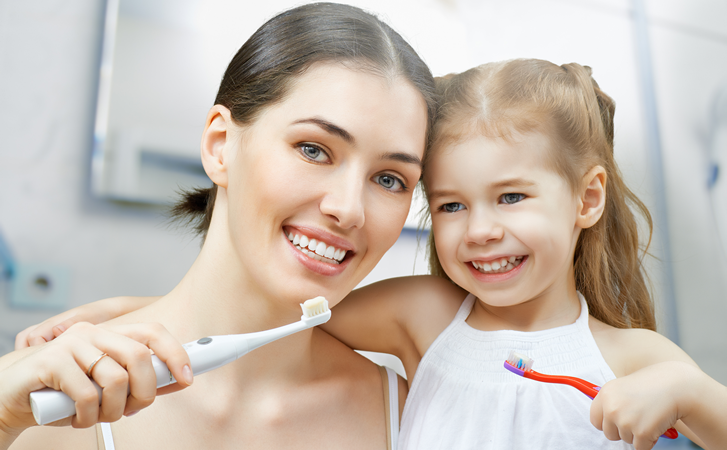 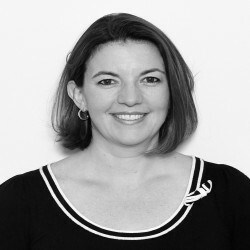 Whether you require routine care for a member of your family, or want to improve your own smile, we are here to help. 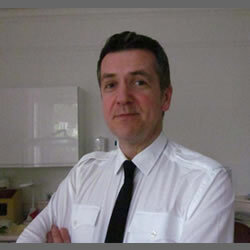 Please see our website for full information. 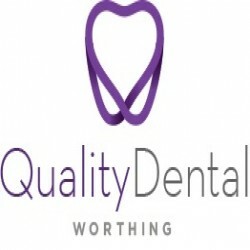 The Dental & Implant Centre is a private dentistry in Amersham focused on quality dental services delivered with comfort and kindness. 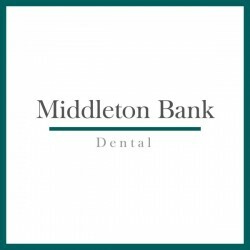 Their goal is to provide patients with a safe and friendly environment with value-for-money dental services for peace of mind. 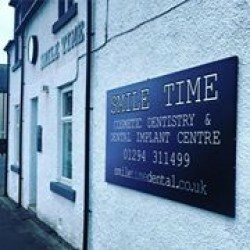 Shirley Dental Practice is a long established modern private practice which tries to deliver outstanding personalised dental care with the help of a stable friendly dental team who are professional, skillful and trustworthy.